A friend posted a recipe for South Carolina Style (mustard based) coleslaw, and Rich was really hot on trying it, so we did… and, it was ok, but mebbe a little on the sweet side, for our tastes; so, while putting together a small dinner for friends, I decided to revisit the recipe and see if I might could improve on things a bit. 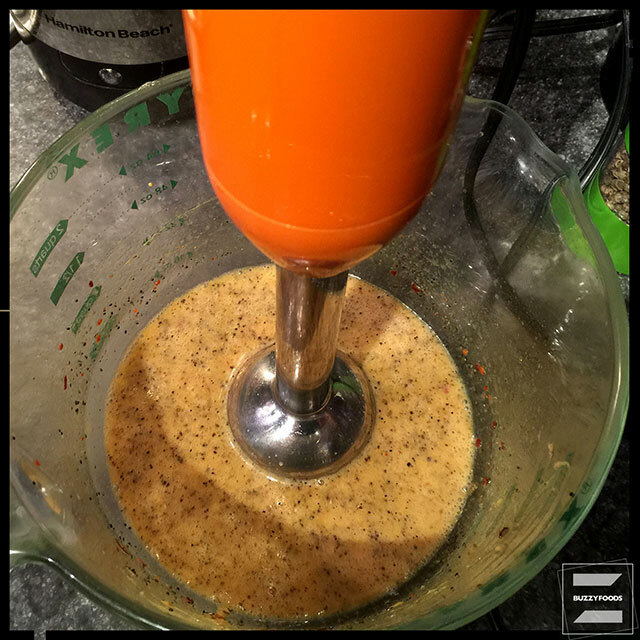 I cut down on the sugar, added a bit of honey, blended three types of mustard and two vinegars, and it’s really pretty darned good! Even for folk (Mehran) who don’t care for coleslaw! 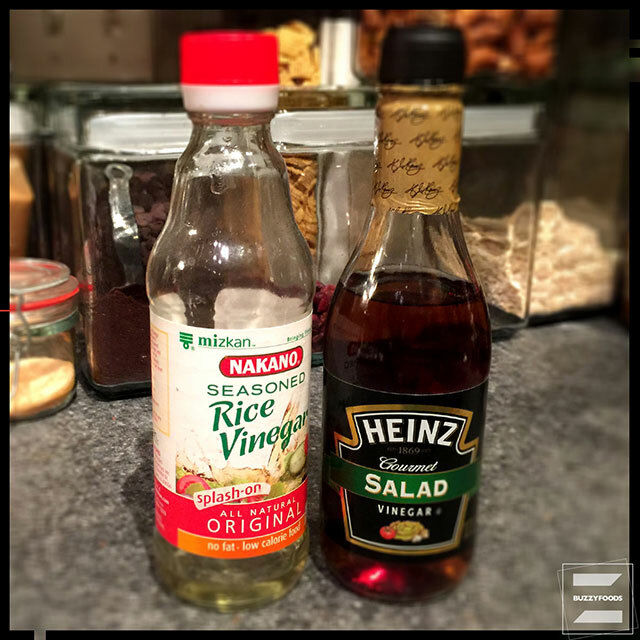 By the way, don’t fret about that mustard and vinegar blending, their pretty basic ingredients – tho’ if you have trouble finding the salad vinegar, go ahead and use cider vinegar in its place. 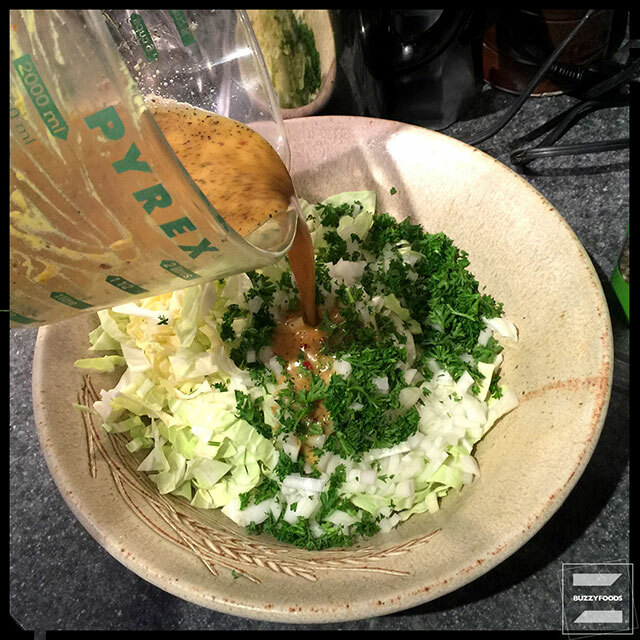 Whisk the dressing ingredients together in a bowl (I used my immersion blender), then pour over the chopped cabbage, parsley, and diced onion in a large bowl and toss to coat. Cover and stash in the fridge until ready to serve. 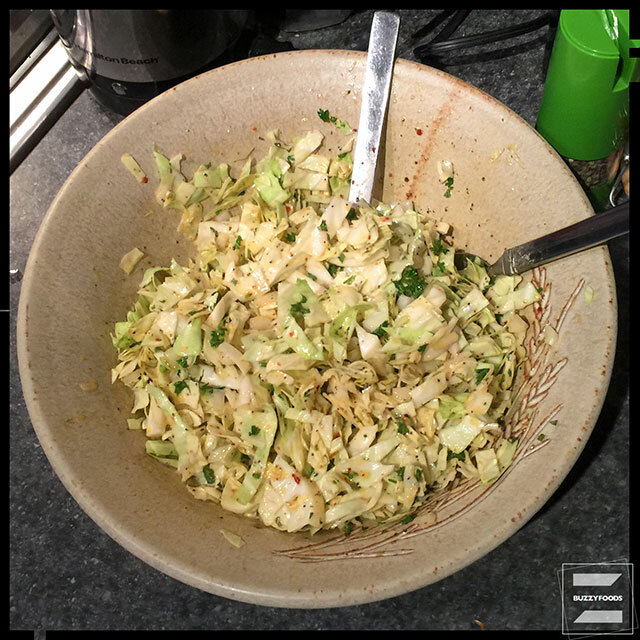 This coleslaw is quite good right away, but the flavor will develop and be even more better if allowed to rest for a few hours or (wait for it…) overnight – as with most things. Is it still South Carolina style? I dunno, I’m thinkin’ the added mayonnaise kinda whacks that whole thing, but really, who cares? 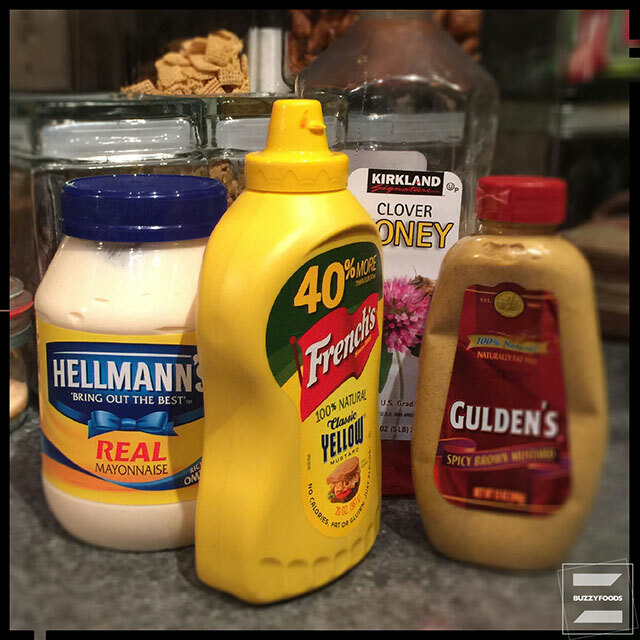 This entry was posted in Salad and tagged cabbage, Cole Slaw, Coleslaw, honey, Mustard, Mustard Coleslaw, onion, parsley. Bookmark the permalink.